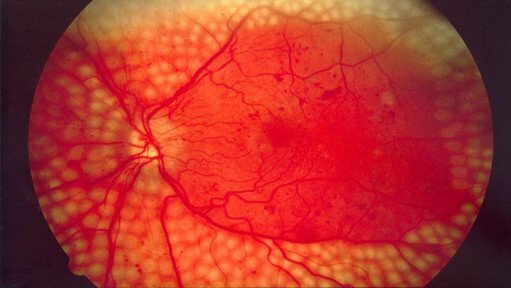 The retina is the part of the eye that turns light into vision. It is critically important to preserve this vital component of the visual system. Dr Gaddy has over three decades of experience diagnosing and treating all forms of retinal disease, including diabetes, macular degeneration, infectious disease, and conditions that can preclude retinal detachment.Our clinic has the most advanced imaging for retinal diseases , and Dr Gaddy is experienced in the use of laser and other treatment modalities for retinal disease. 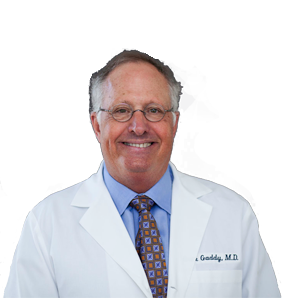 Dr Gaddy has direct connections to a network of retinal sub specialists, and in the event that a quick referral for sub specialty treatment is needed, this can be done quickly and efficiently.